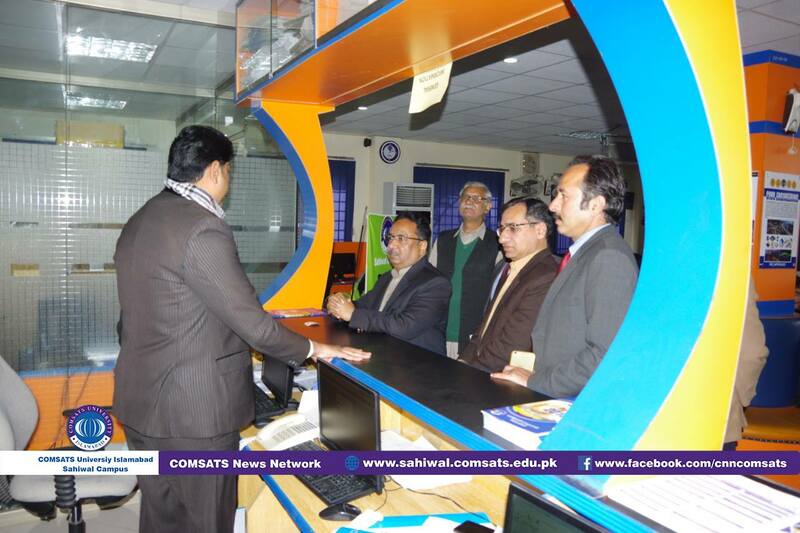 Mr. Arif Anwar Baloch, Worthy Commissioner Sahiwal visited COMSATS Sahiwal. He was accompanied by Mr. Aqeel Ashfaq, Director Public Relations. 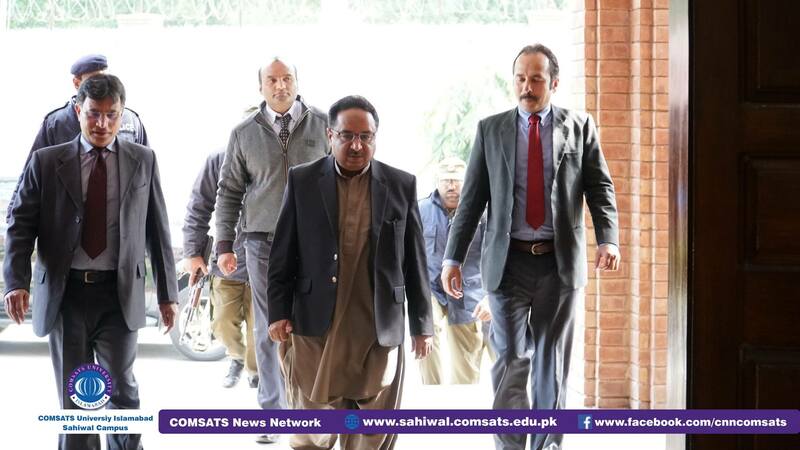 It was his first visit to COMSATS Sahiwal after resuming charge as the Commissioner. 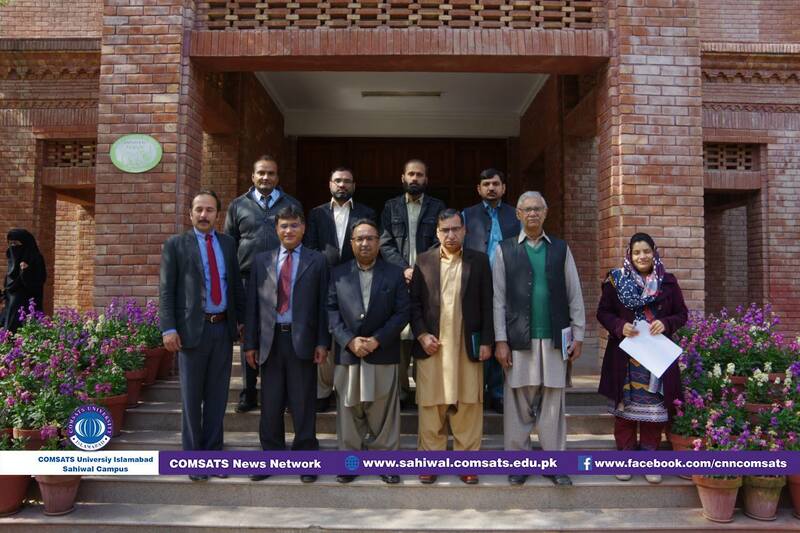 Prof. Dr. Saleem Farooq Shaukat, Worthy Director COMSATS Sahiwal along with Mr. Safdar Ali, Deputy Registrar COMSATS received the delegation at main entrance. Short meeting was arranged in Conference room.Worthy guest met with Head of Departments & Students. Prof. Dr. Saleem Farooq Shaukat welcomed and thanked the honorable Commissioner and his team for their visit. 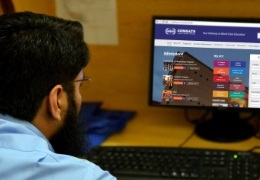 Detailed discussion was made on COMSATS, its history, achievements, ranking and degree programs. Mr. Arif Anwar paid visit to Montgomery Museum, E-Rozagaar Center, Software House, Student Service Center and Class Rooms. 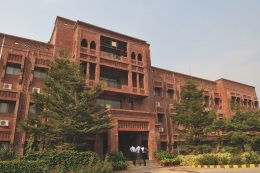 He taken keen interest in number of degree programs, students and faculty members. He asked about demographics of students and faculty members. 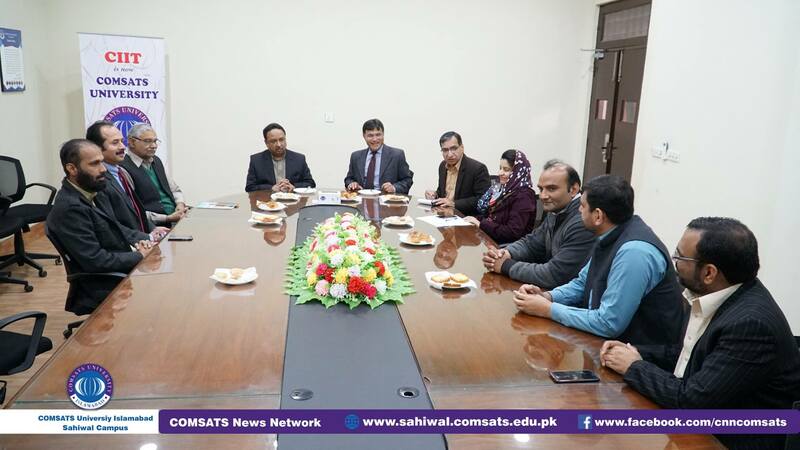 The honorable Commissioner was briefed about ongoing and future programs at COMSATS Sahiwal. 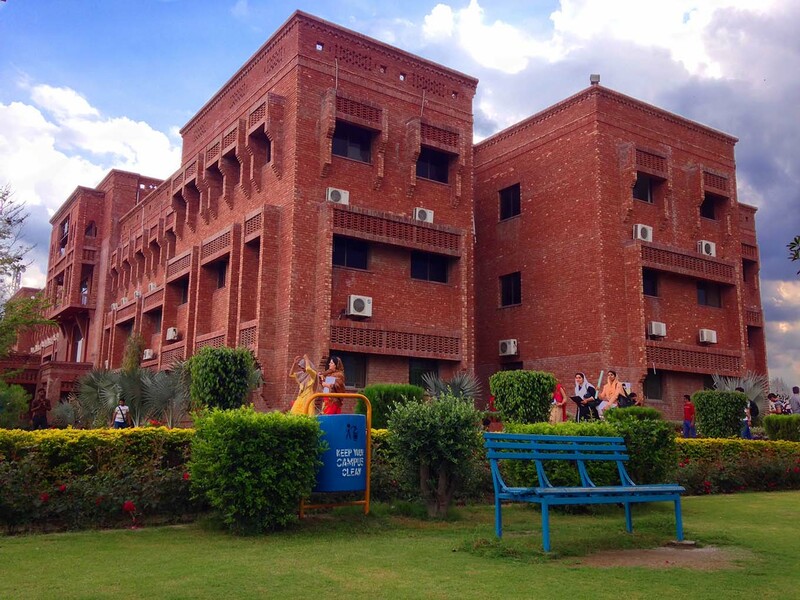 He was excited to see state of the art and well-maintained campus. He appreciated the efforts of management of COMSATS Sahiwal for keeping this campus beautiful and well managed. 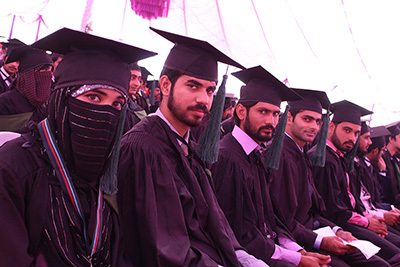 He specially congratulated the Campus Director, Dr. Saleem Farooq Shaukat and his team. The honorable Commissioner extended his full support for development and strengthening of infrastructure. 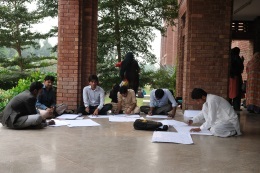 He desired to put his best efforts in future growth of COMSATS Sahiwal. 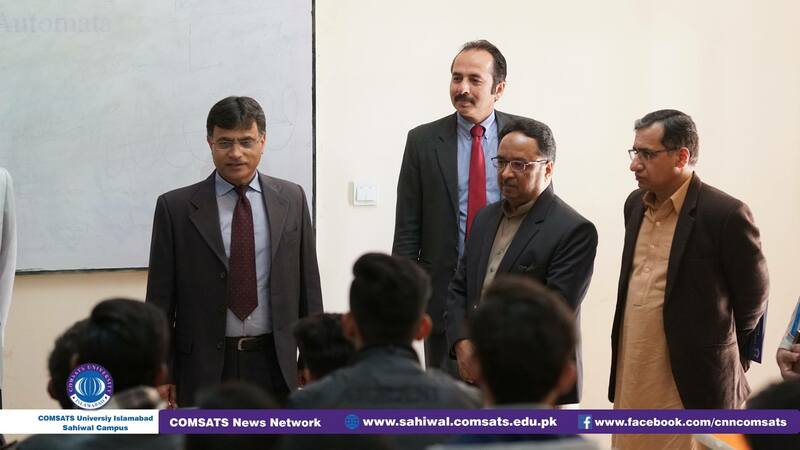 The honorable Commissioner spent more than three hours at COMSATS Sahiwal during which, he attended National level Workshop on Inter-Sect Harmony as Chief Guest. Afterwards, the honorable Commissioner visited Montgomery Museum. The worthy Commissioner was surprised to see the antiquities. 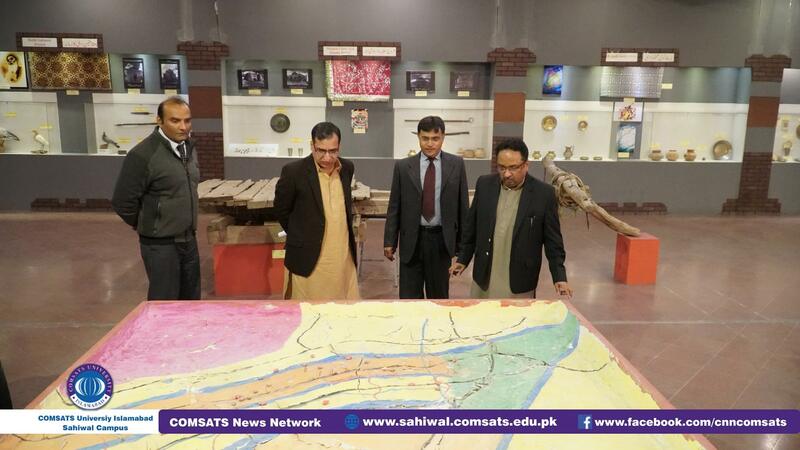 He appreciated the efforts of management of COMSATS for establishing this museum in an educational institution which will help understanding our youth about their culture and heritage.